Only a fraction of the tickets for the Confederations Cup in Russia have been snapped up, Moscow said on Tuesday, admitting the lack of interest in the World Cup dress rehearsal was a worry. 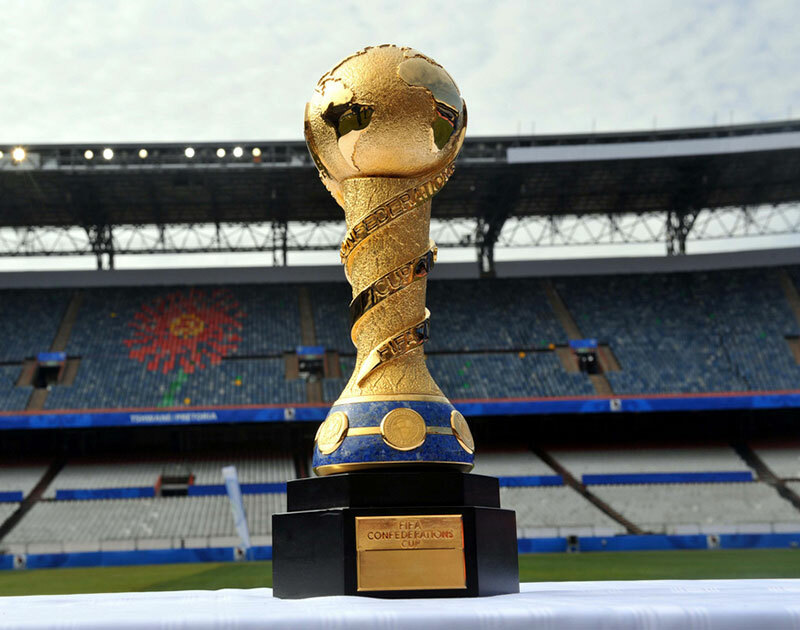 The Confederations Cup takes place in June­July this year, a year before Russia hosts the World Cup for the first time. “We are concerned about the ticket sales for the tournament,” R­Sport agency quoted deputy prime minister Vitaly Mutko as saying. Confederations Cup matches will take place in Saint Petersburg, Sochi, Kazan and at Moscow’s Otkrytie arena. The event kicks off in Kazan on June 17 and will end with a final in Saint Petersburg on July 2.